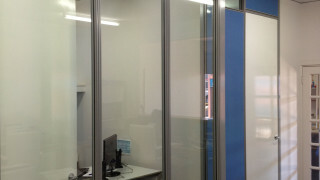 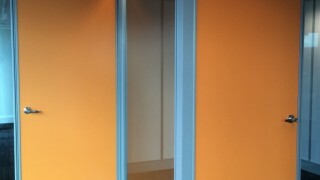 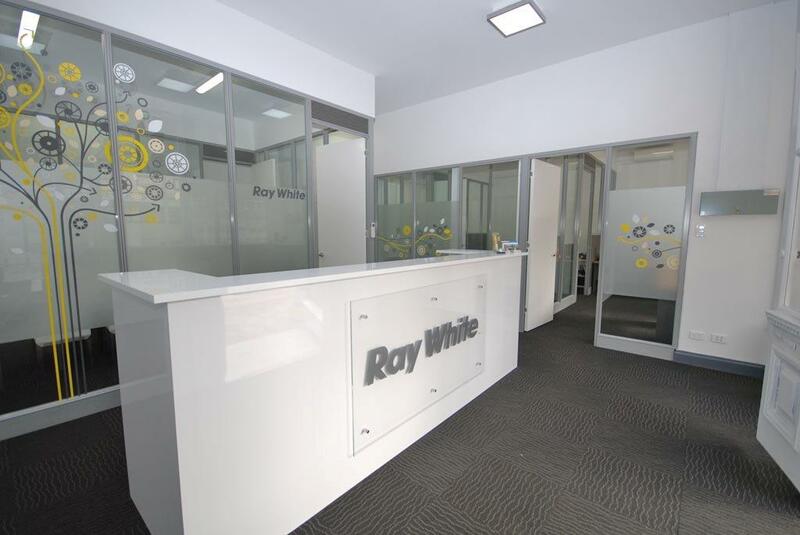 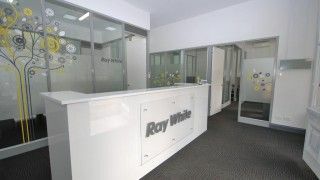 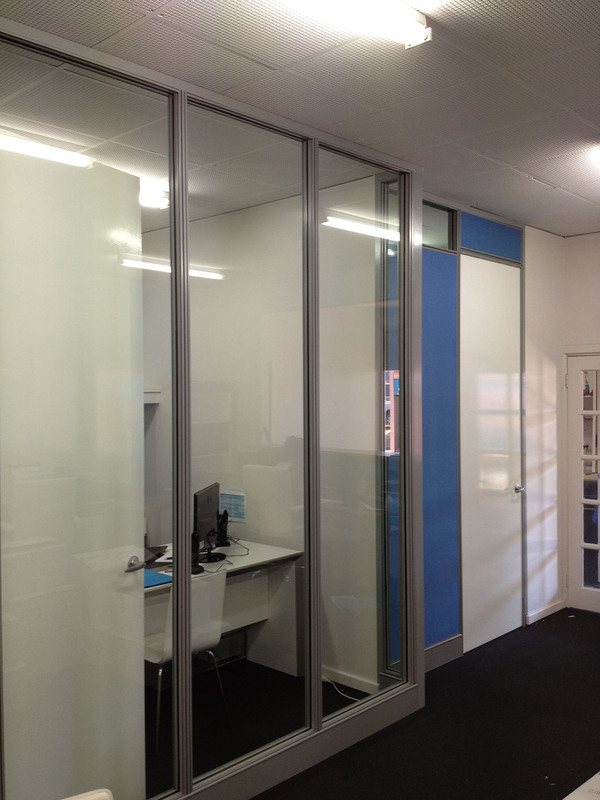 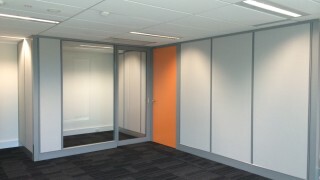 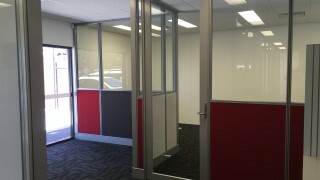 Here are a few recent office affordable office fitout job photos in Perth we are proud to show off. 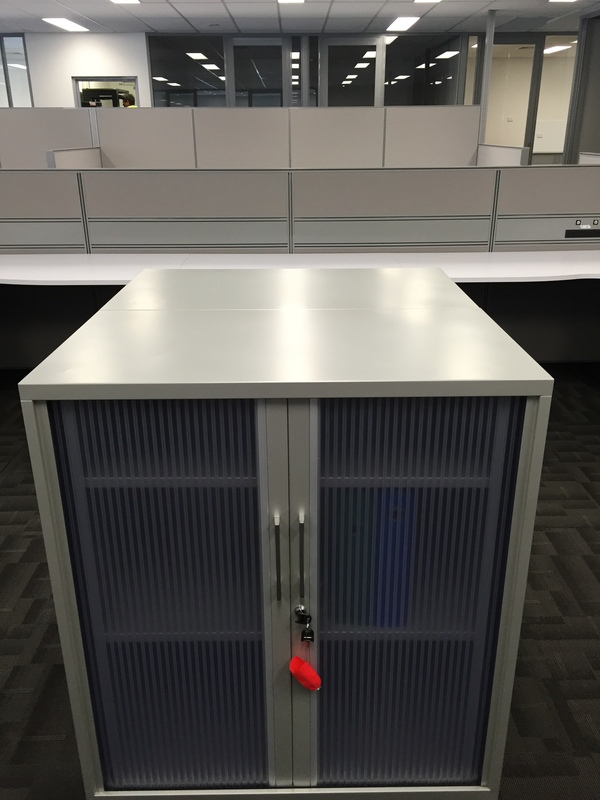 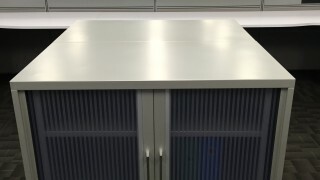 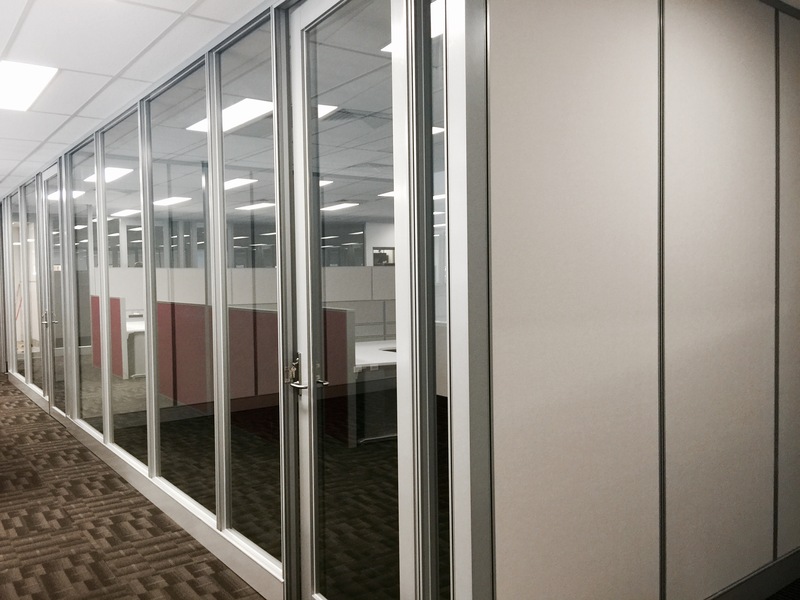 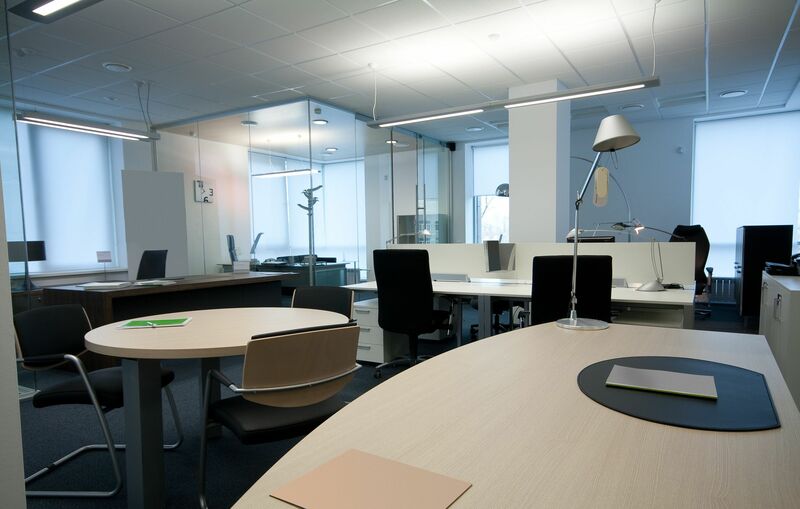 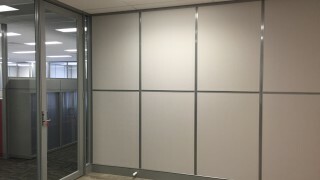 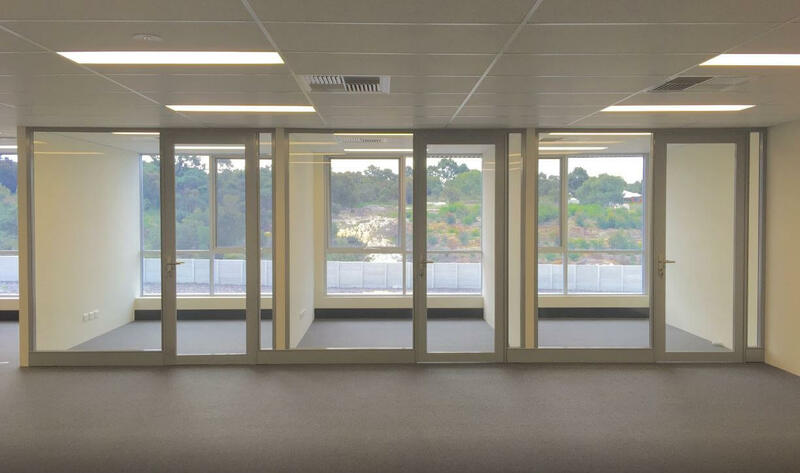 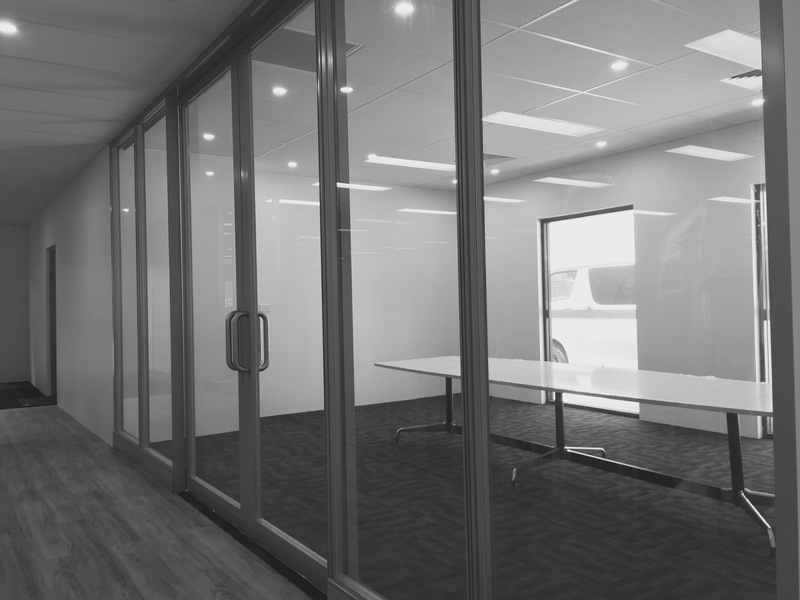 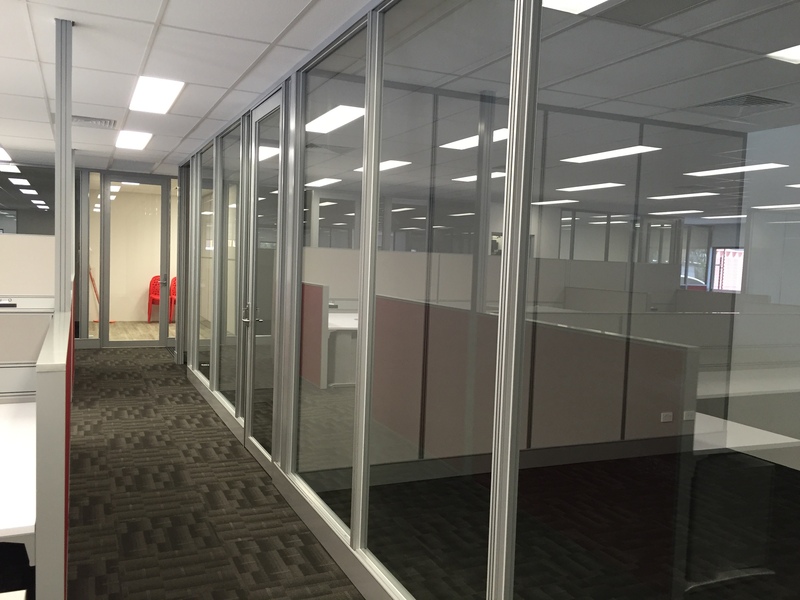 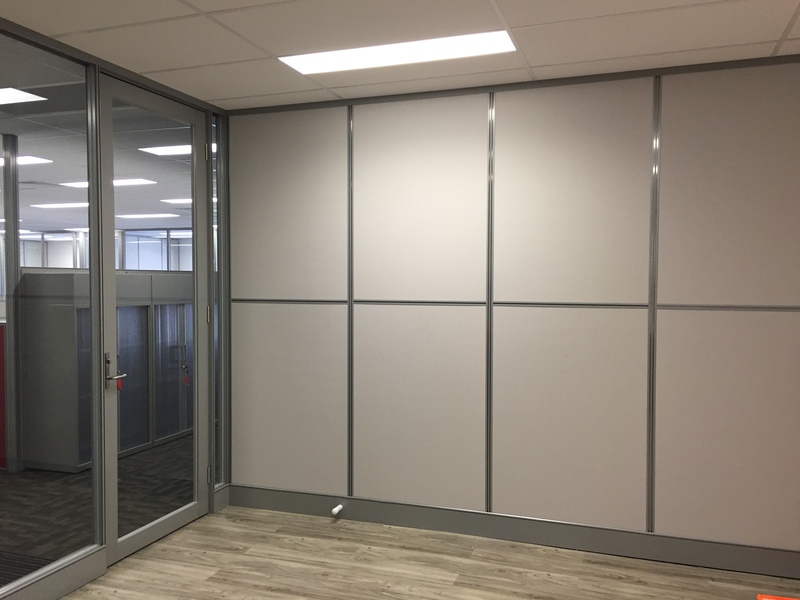 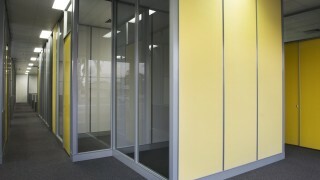 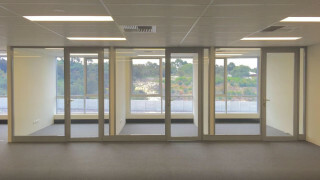 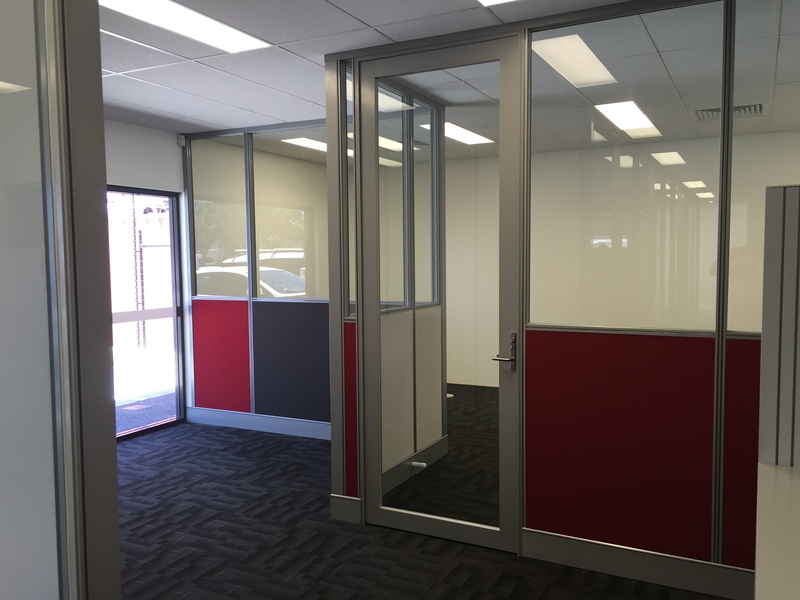 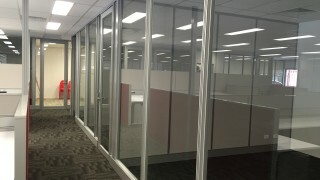 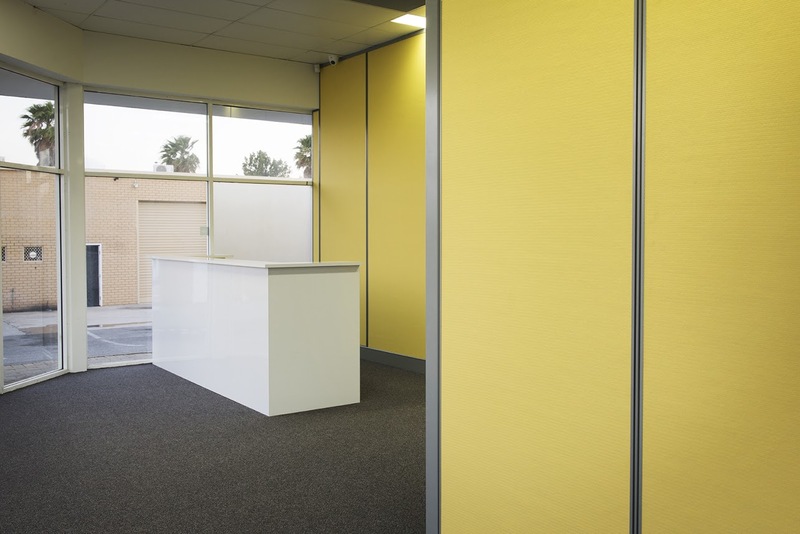 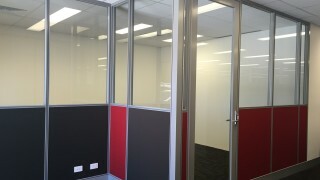 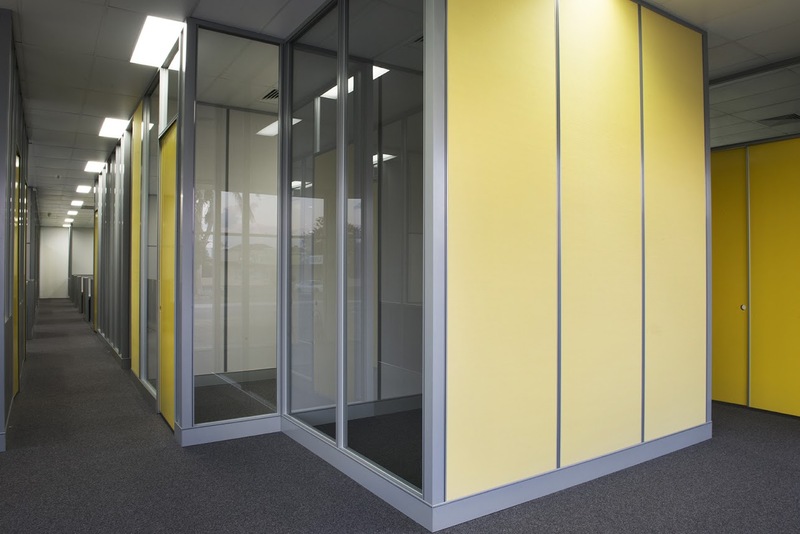 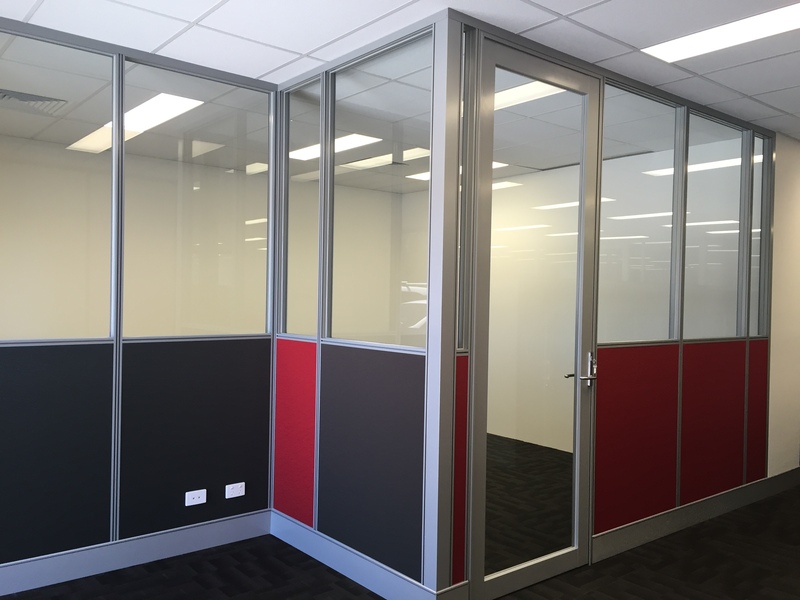 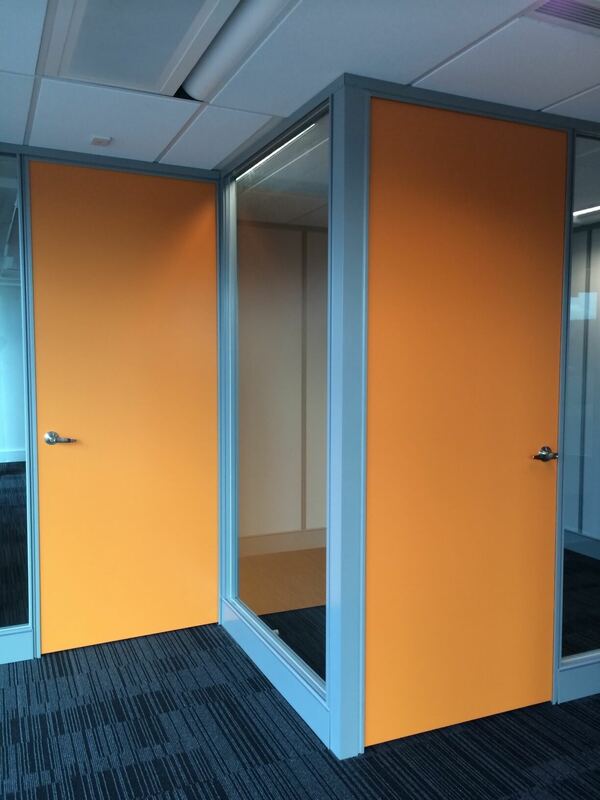 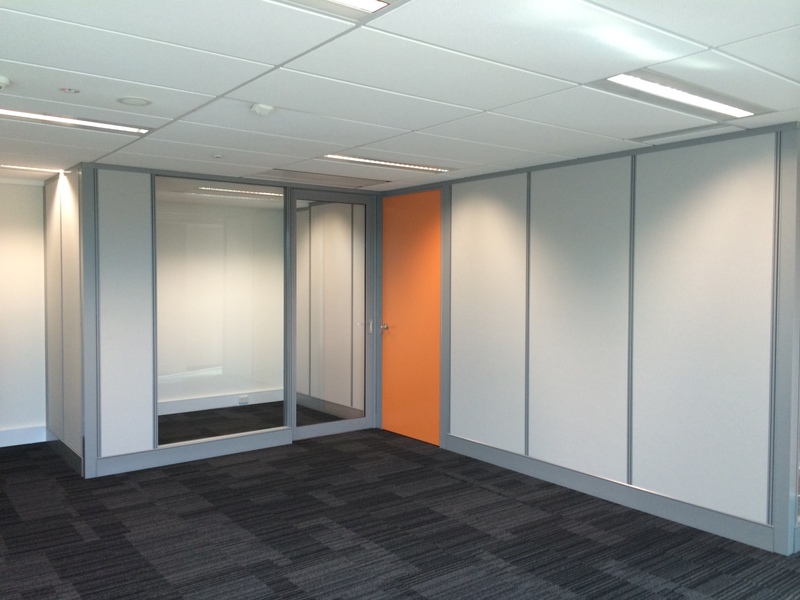 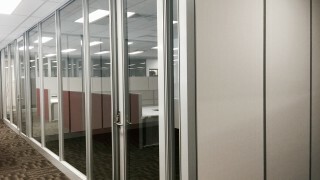 If you need further information about our Perth Office Fitout Services, you can find out why Perth Partition Company is head and shoulders above fitout companies in Perth. 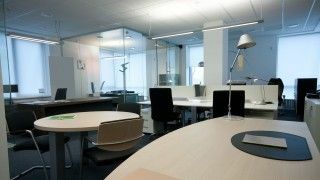 If you give us just a few minutes over the phone, we can show you some serious benefits over our competition that last the life of your business! 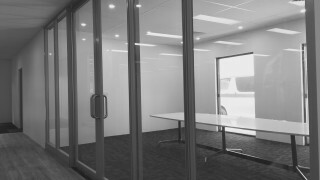 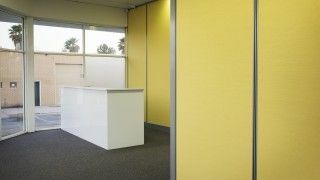 Photos below include glass office partitions, workstations, reception counters, shop fitouts, and other office makeovers in Perth.